November is pretty much a transition month - the weather is transitioning towards the winter season, which means that the temperatures will drop a bit and the wind will make its presence felt more than in the previous month. 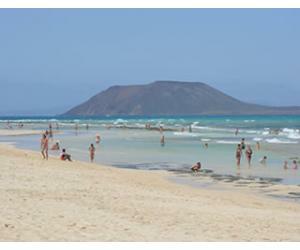 November is not as busy as the summer months; it's actually one of the more quiet months in Fuerteventura, since most people will wait to visit in December during the winter holidays. Compared to October, the average temperature drops by about 2°C, but during the daytime you can still expect temperatures of about 23-24°C, which will feel pretty warm when the sun is out. 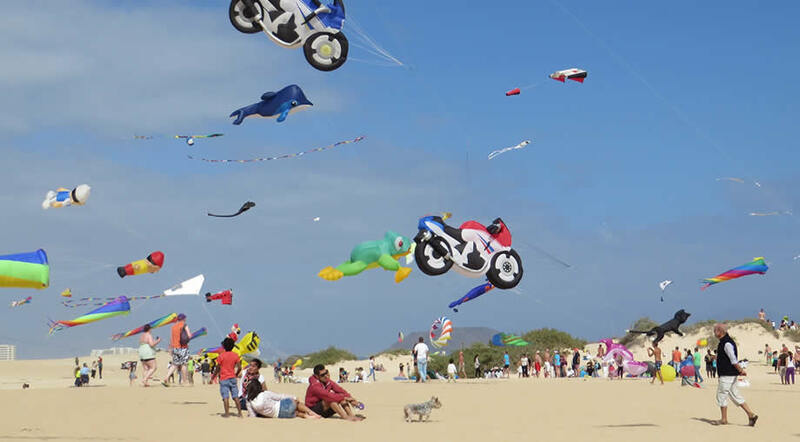 The wind starts to pick up strength in November, which is why this is the perfect time of the year for the Kite Festival, which takes place on the beautiful Corralejo dunes in the north of the island. If you are in Fuerteventura in November during the time of this festival, we highly recommend you to go and see the wonderful kites that the participants bring with them from countries all over the globe. Although not as hot as during the summer months, November here in Fuerteventura will still be considerably warmer compared to most places in Europe like Germany, France, the UK or any other country in northern Europe. The average high temperature in November in Fuerteventura is around 24°C, while at night you can still expect temperatures of around 19°C. At night you will probably need a jacket to feel comfortable, but during the day beach attire will be sufficient when the sun is out. The highest temperature ever recorded in Fuerteventura in November (at the Airport station) was of 34.8°C and the lowest was of 10.5°C. The wind makes all the difference in how the temperature feels. On large and open beaches the wind will create the sensation of a lower temperature than it really is, while on smaller and protected space the wind will not bother you as much. 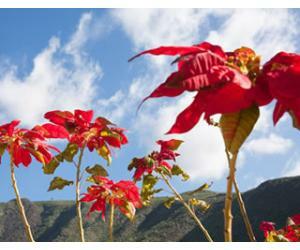 Fuerteventura does see a bit more rain in November than October, but the month with the most precipitation remains December. The average rainfall in November is around 12mm and this happens during 3 or 4 days, so there's not much precipitation happening during one day usually. Fuerteventura gets an average of 7 hours of sunshine per day in November, while the sun sets at around 18:00 during this month. 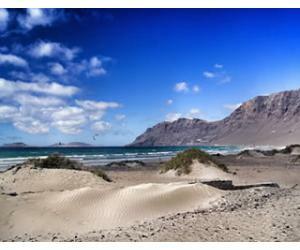 Can you swim in Fuerteventura in November? 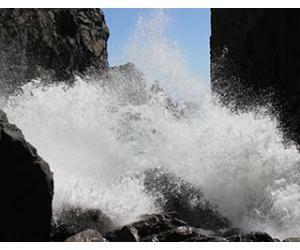 With an average of 21.2°C / 70.2°F, the water is still warm enough to swim. Some may prefer a heated pool at this time of year, so it might be useful to ask if the pool at your hotel is heated in November. Even if the weather is not always suitable for sunbathing, you should see it as an occasion to explore the island and visit some of the wonderful places around. In November the weather is still pleasant enough to allow for long walks and the heat of the sun will not be a problem anymore like it is during the summer. Located on the west coast of Fuerteventura, Playa La Pared provides amazing views and it's a favourite place for surfers. Even if you're not into water sports, you can still take in the beautiful views and explore this area of Fuerteventura, which is less known to visitors who usually stay in the more popular resorts like Caleta de Fuste or Corralejo. 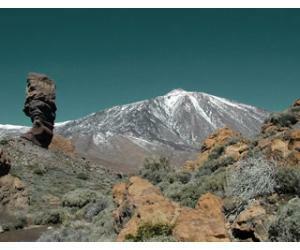 Each Tuesday and Friday you can visit 5 interesting places in La Oliva, where you can find out more about the historical heritage of La Oliva and Fuerteventura. The route will take around 4 hours, so you will still have the afternoon free to enjoy a few hours on the beach if you want. 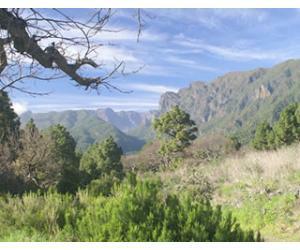 This event has a history going back more than 30 years and it has grown continuously during this time. Nowadays participants gather from corners all over the world and it is an attraction for everyone visiting Fuerteventura in November. 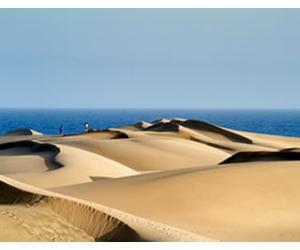 The Corralejo dunes are the perfect place for the event and provide a gorgeous backdrop for pictures.